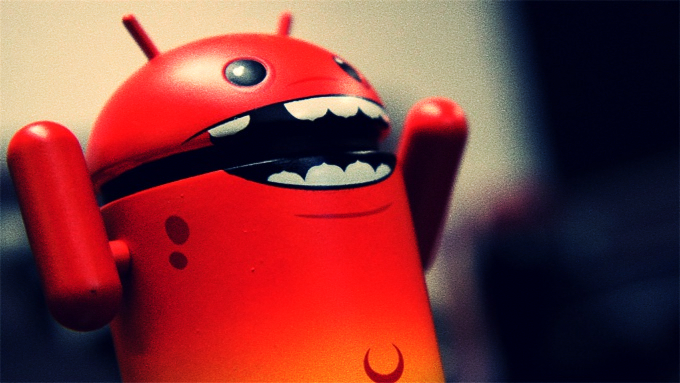 The McAfee Mobile Research Team within McAfee Labs recently discovered an Malware in Android Application which collects all sort of information for hackers to go away with your credit card. There’s a malware which require you to prove your identity as a selfie with your ID in hand, which could be used for various purpose. That malware executes in background it mask various apps which your already using for payments, waiting for you to open specific apps where it would make sense to ask for a credit card number. After completing background execution it then display its own window over the legit application where you about to pay for your bills, it require you to insert information such as your credit card number and 4-digits number on the back which would be enough for everyone to steal your credit. After completing that process it will ask you to verify your identity as a security step, It ask’s your Age, Birthday, Email Address etc. all sort of information. Later this it verify your identity by forcing your to prove your identity to by taking a selfie with your ID in hand. By having that information hackers can easily have access to all your online accounts in minutes and go away with stealing all your information and credit. As of a mobile banking cybercriminals has definitely turned their sights on mobile platform.